Liability insurance is highly recommended for those in practice. For those who are licensed Chiropractors, Psychologist, etc., Biofeedback and bioenergetics will usually be covered under your current liability insurance. For those who are not licensed, liability insurance is strongly encouraged. Consider your certification and professional liability insurance a normal cost of doing business. 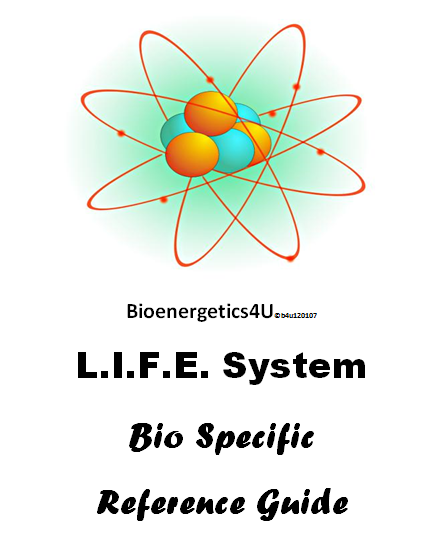 Bioenergetic4U offers complete satisfaction of all courses provided. In the case of a cancellation, a 20% charge card processing fee will be charged on all course refunds or the complete amount can be used on another course. "How To Create a Niche Market for Your Practice" 2 ceu class - a $59 value!! !